Looking for hearing aids in Cannock? 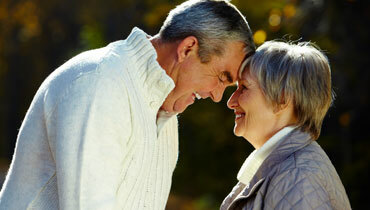 Dove Hearing are experts at supplying hearing aids throughout Staffordshire, the West Midlands and Derbyshire. We have three centres in Stoke-On-Trent, Burton upon Trent and Lichfield. 2 out of 10 people suffer from some form of hearing loss during their life time, and hearing problems can severely affect standard of life. It can reduce communication and make the individual feel isolated. It’s therefore vitally important that if you suffer from hearing loss you find the correct hearing aids to rehabilitate your hearing. Here at Dove Hearing we have over 40 years experience behind us and this is evident in the service we provide. We can advise you on which of our hearing aids are best suited to your needs and explain the different technologies to you to make buying hearing aids easy. 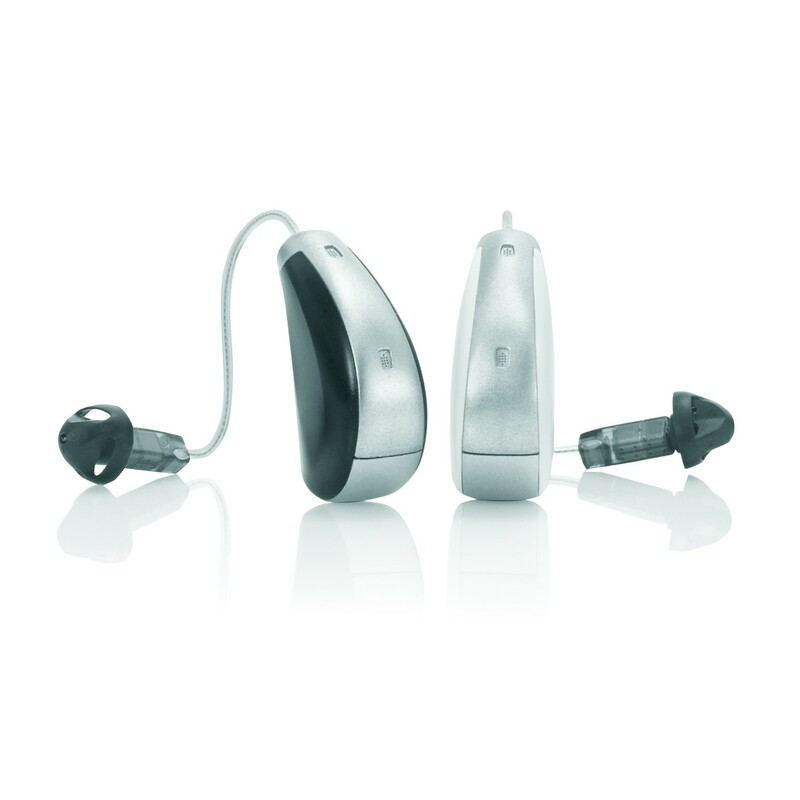 We know how important your hearing aids are and so we only stock the highest quality devices from trusted brands such as Starkey, Phonak Lyric, Widex, Resound. To take this one step further and to ensure that you only receive the highest quality hearing aids we also supply a 30 day money back guarantee. If you would like to find out more about our hearing aids come and see us at our Dove Hearing Centres in Stoke-on-Trent, Burton upon Trent and Lichfield. Our expert teams are on hand to give you any advice you require, and to make buying your hearing aids simple.